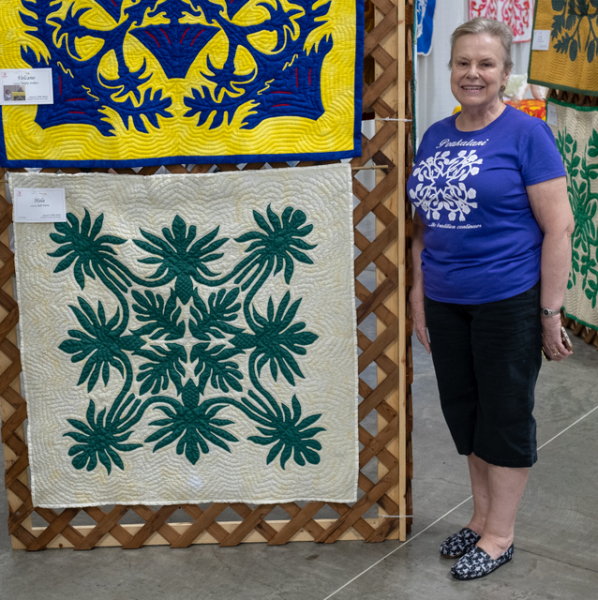 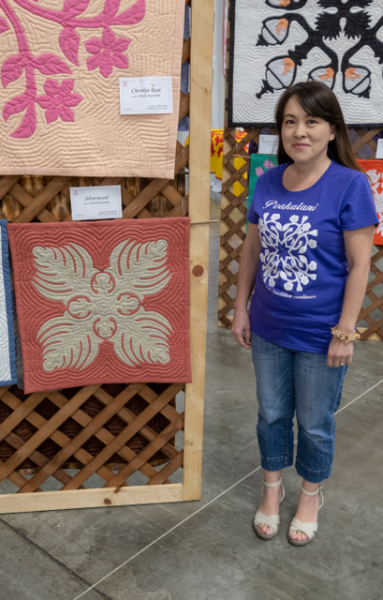 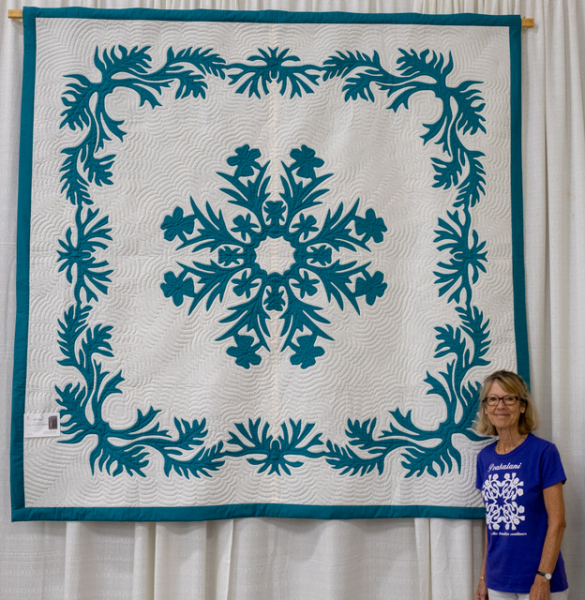 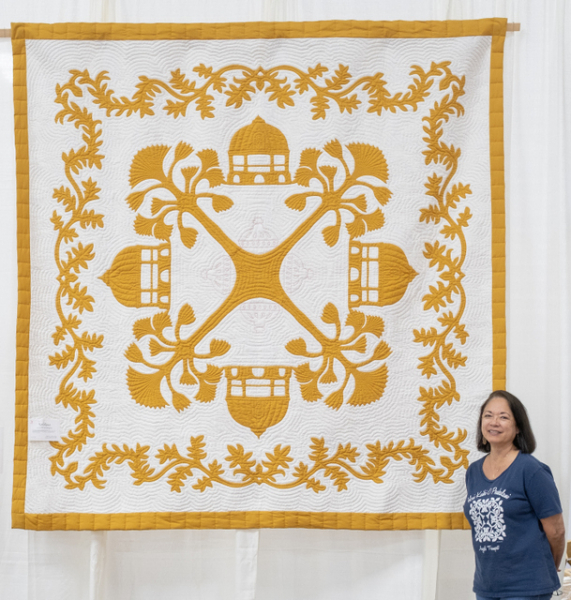 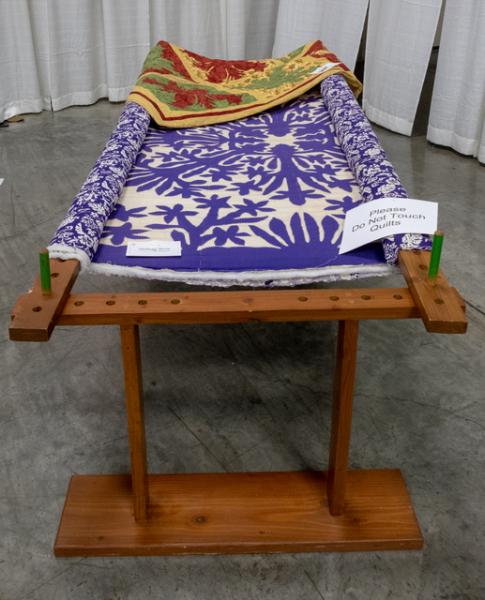 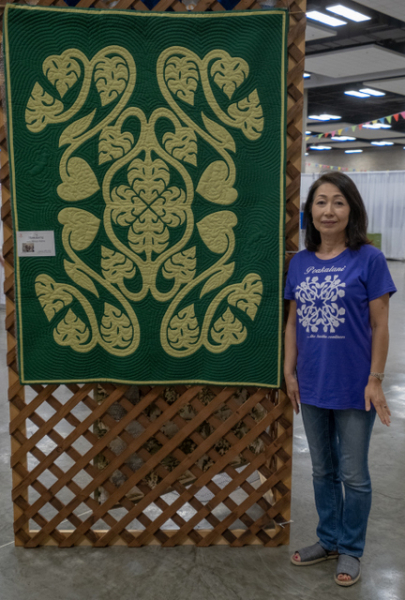 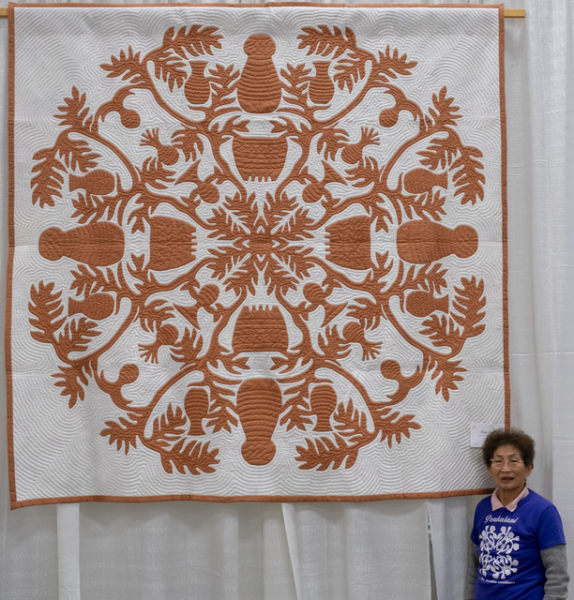 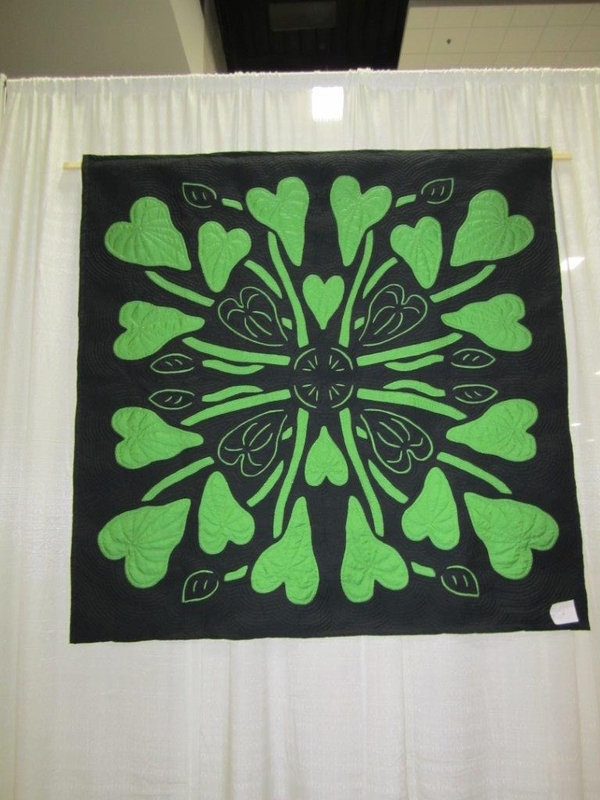 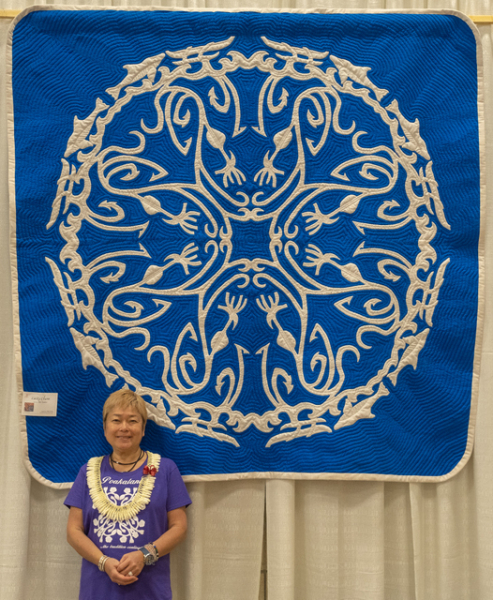 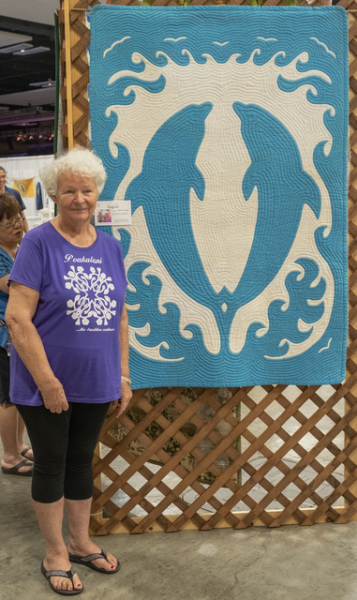 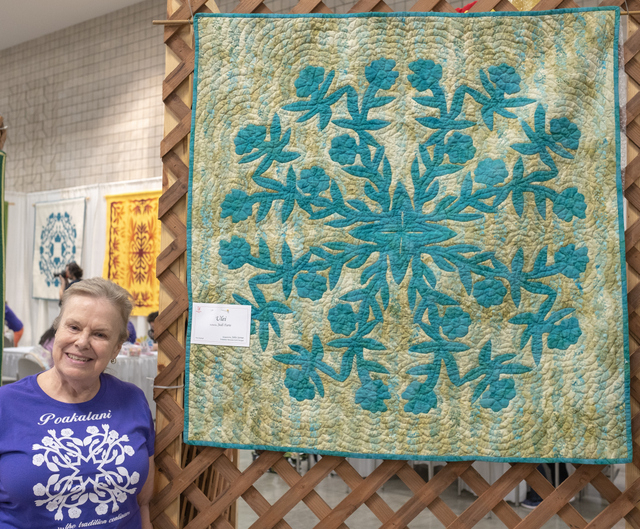 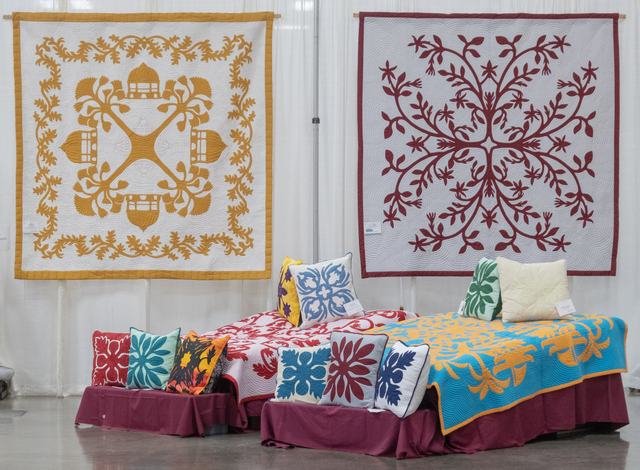 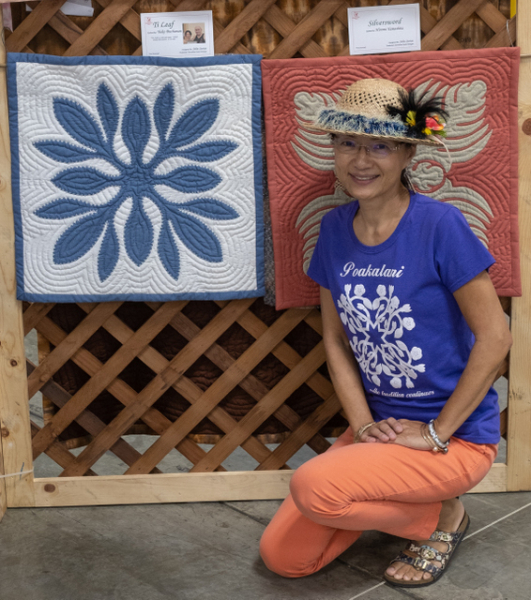 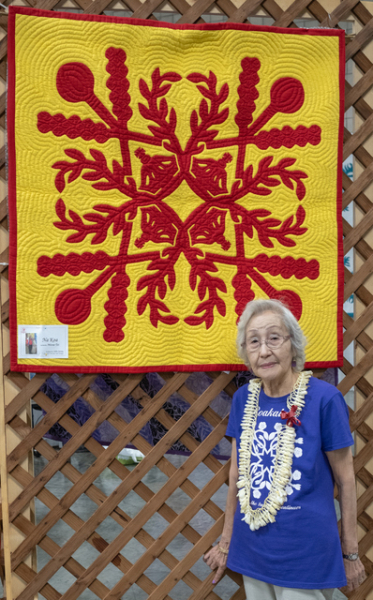 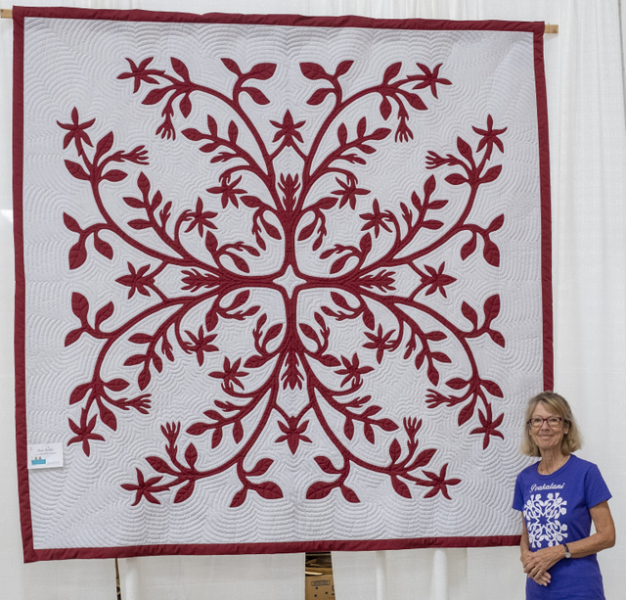 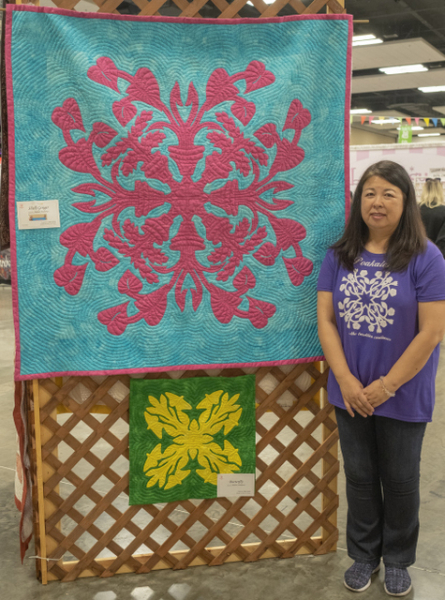 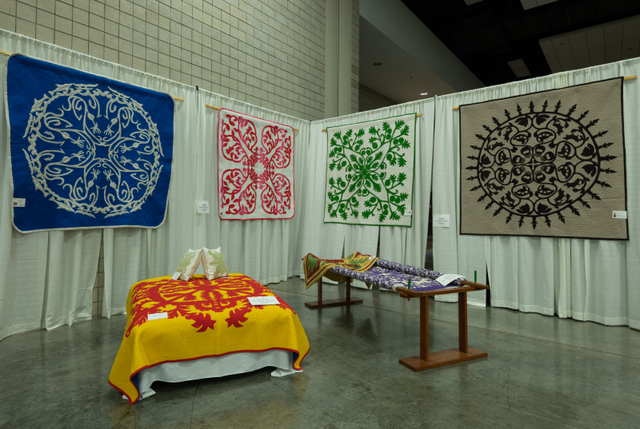 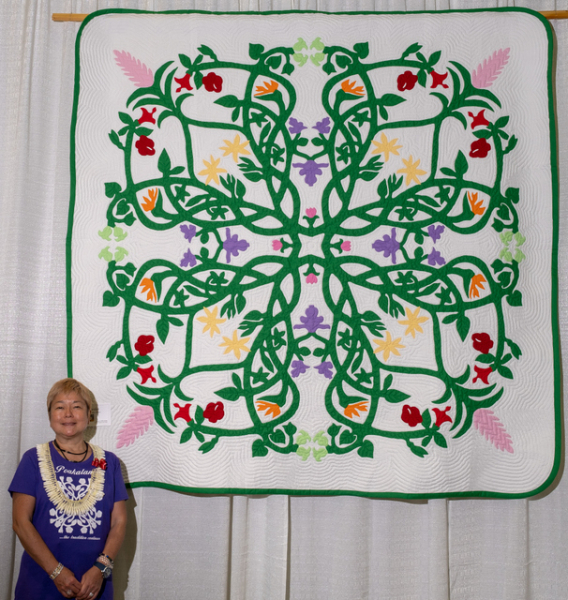 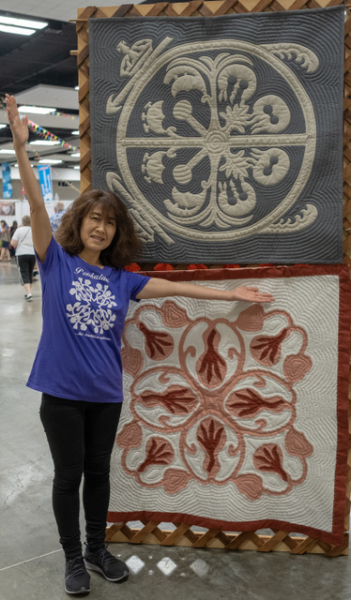 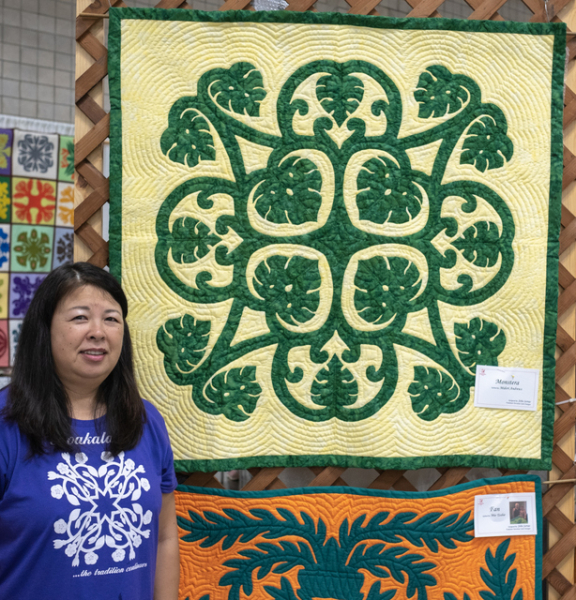 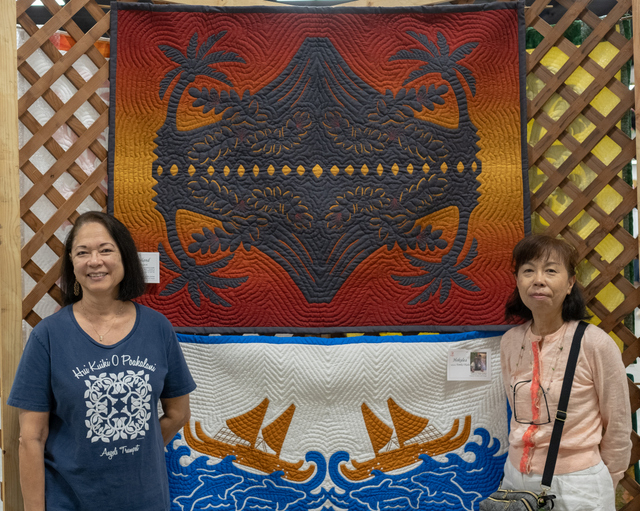 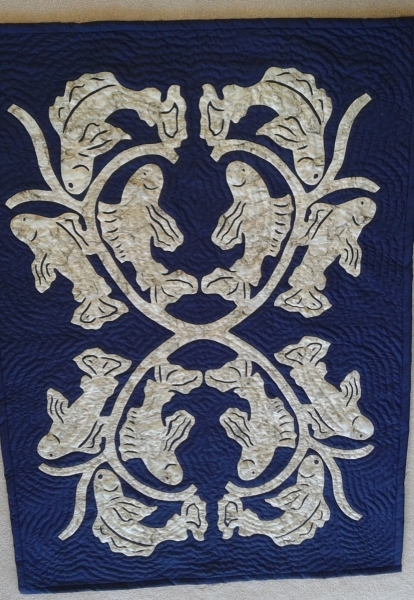 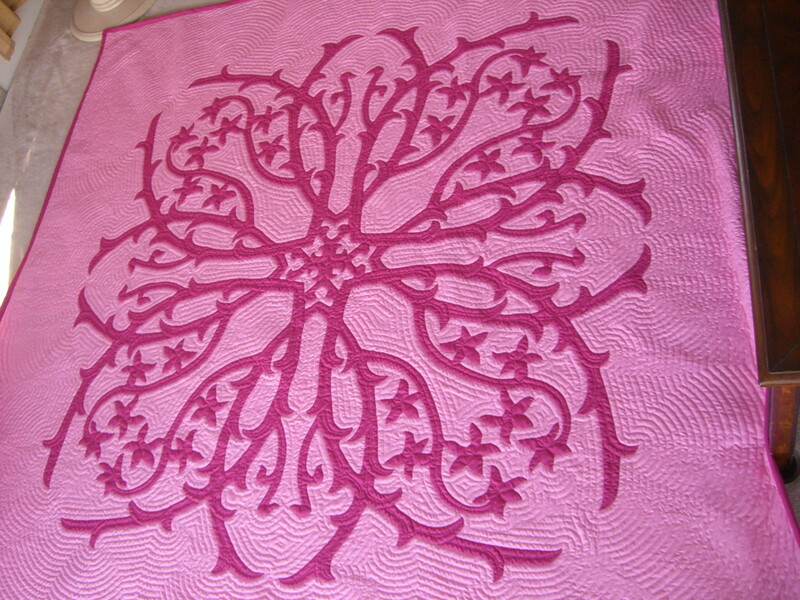 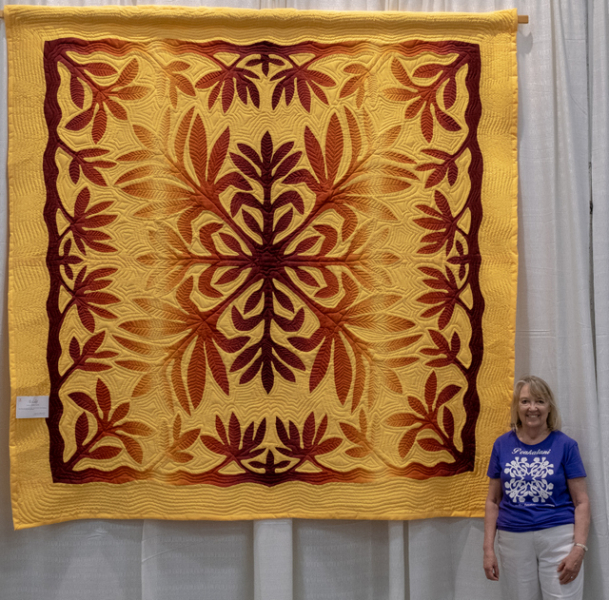 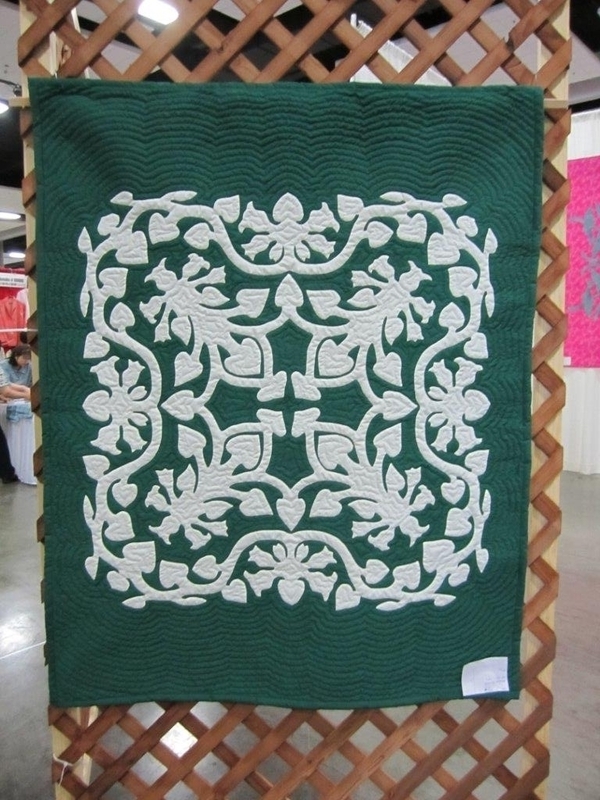 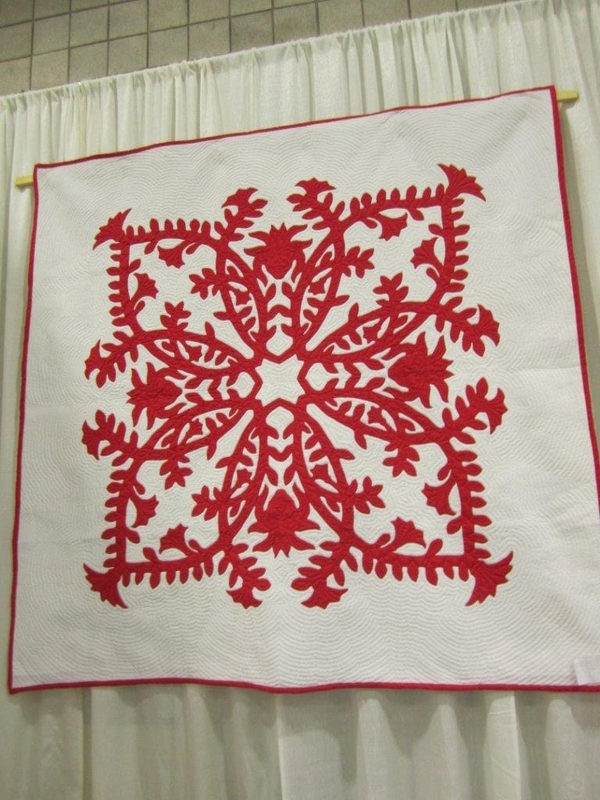 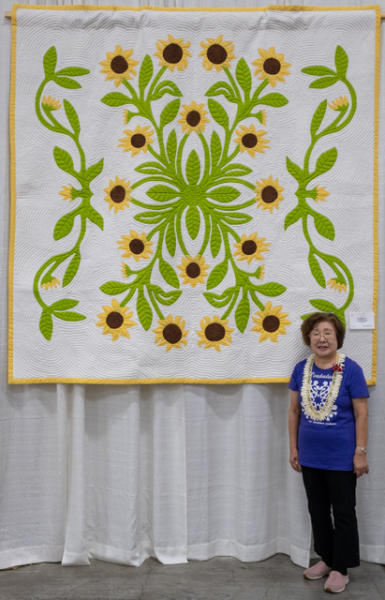 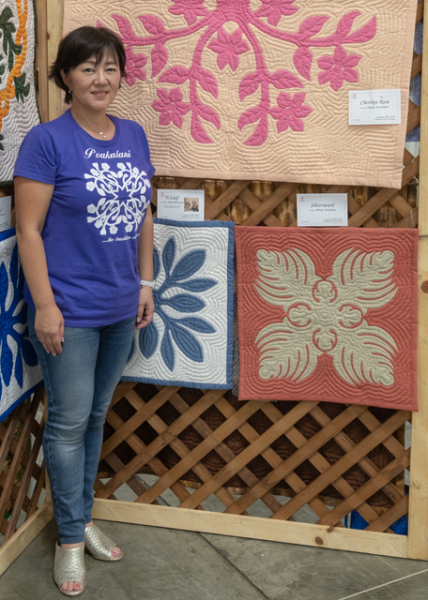 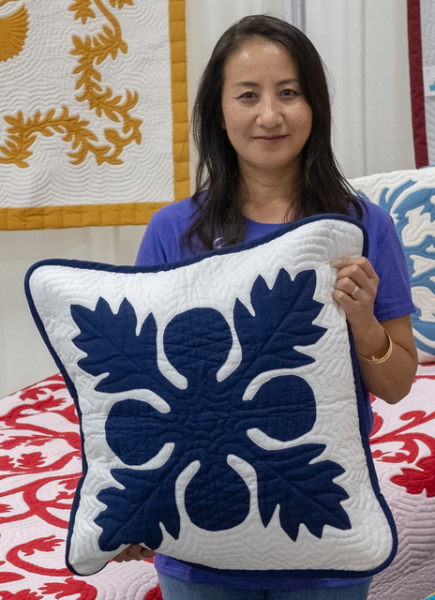 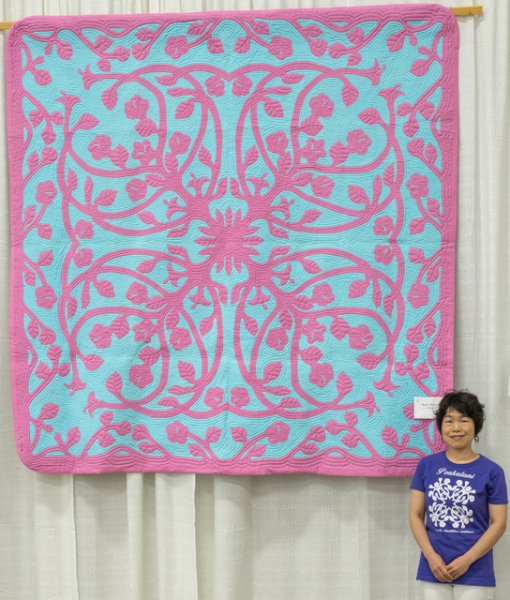 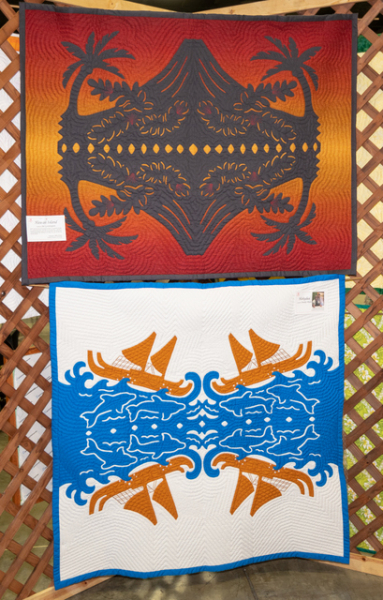 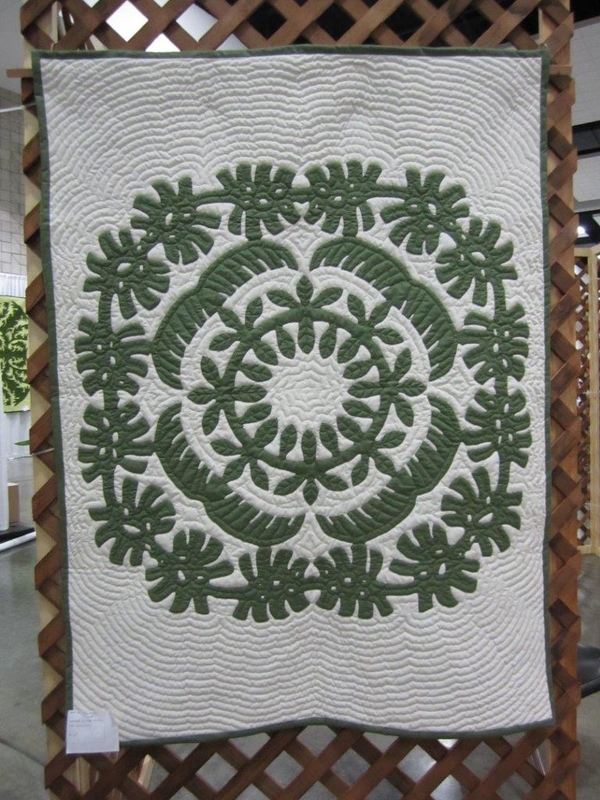 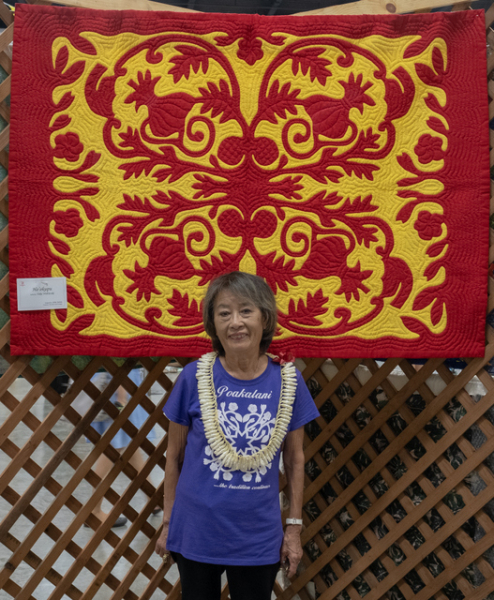 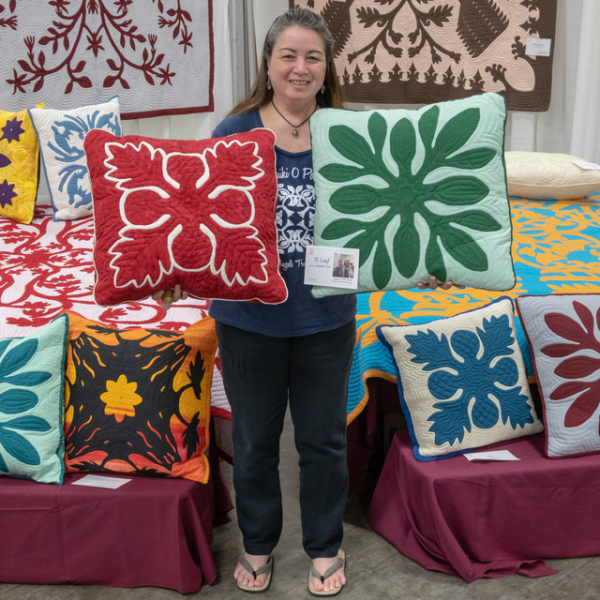 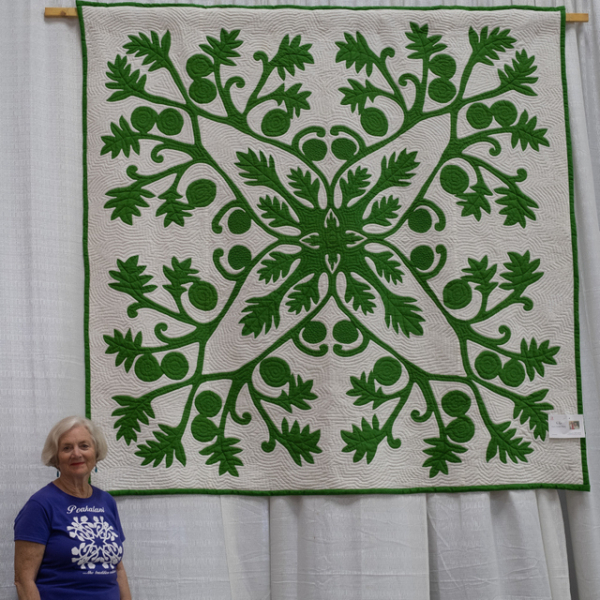 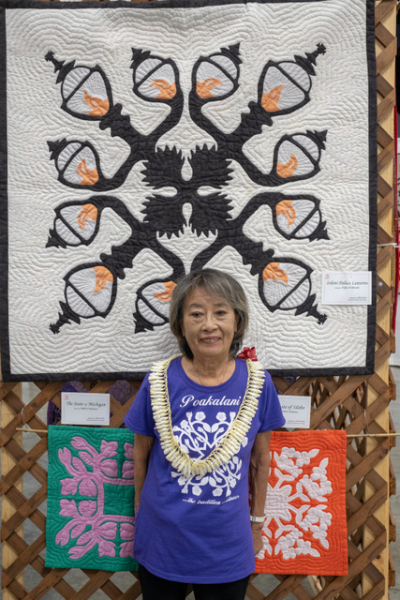 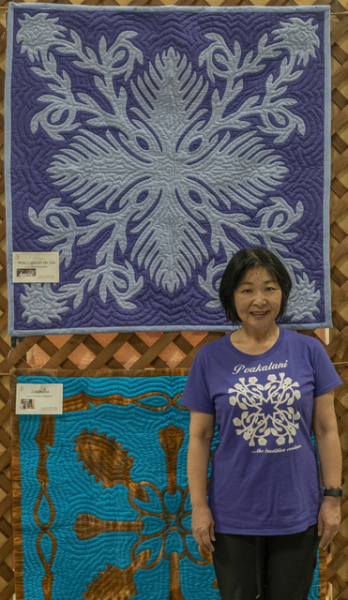 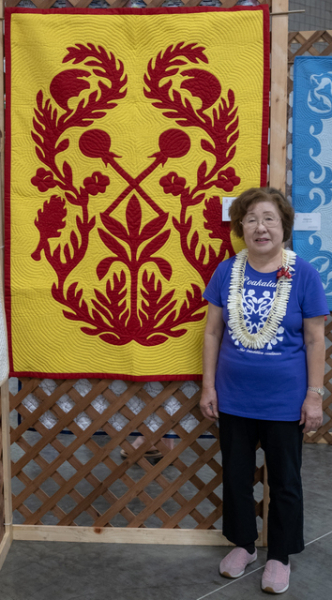 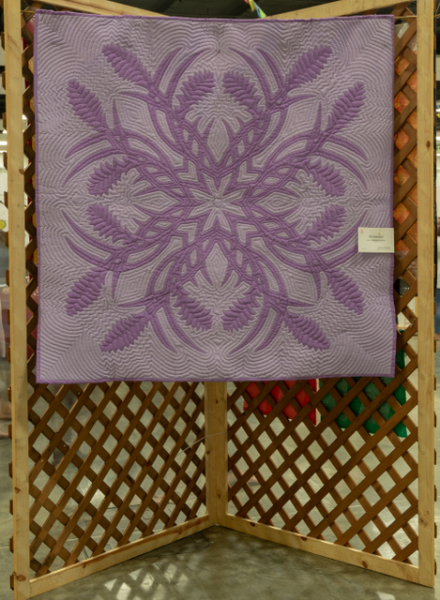 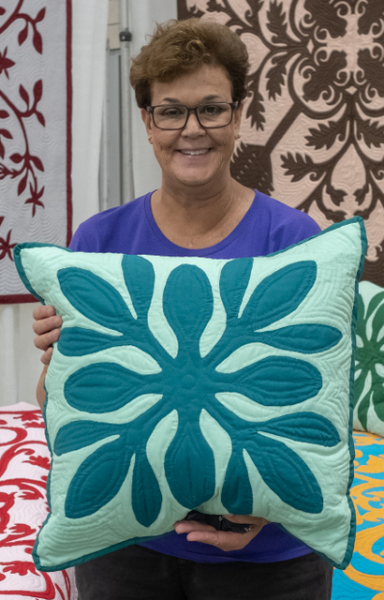 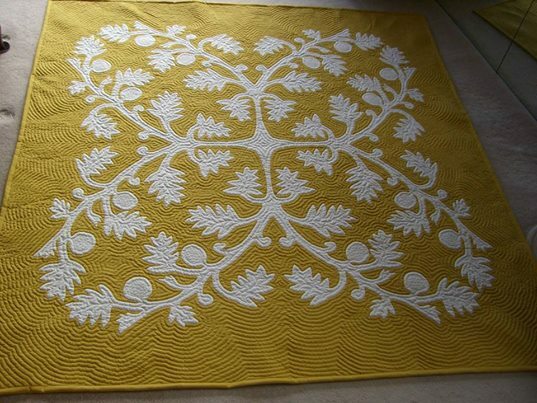 Honolulu Festival 2019 - Hawaiian Quilting With Poakalani & Co.
After a computer crash and website crash I’m finally back on-line. 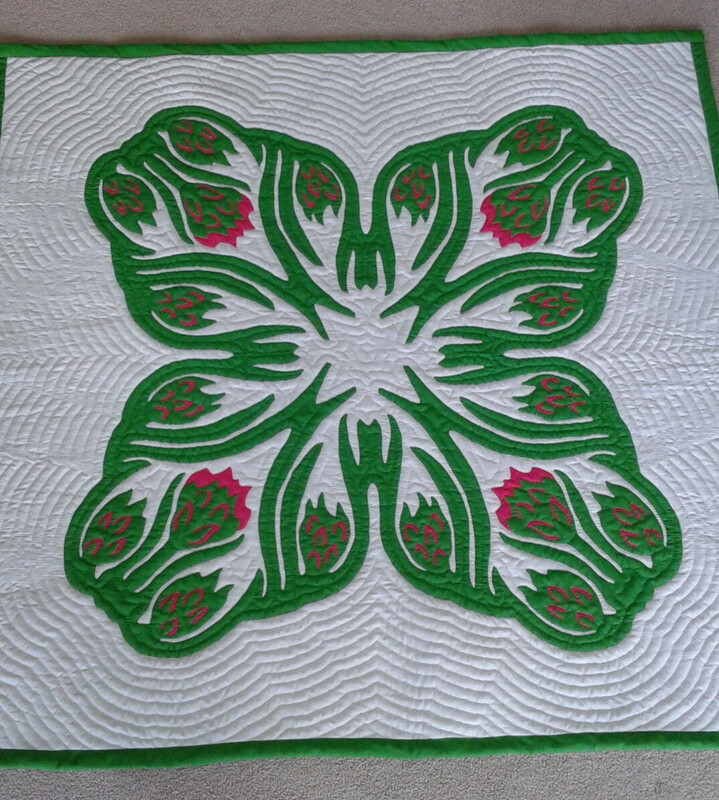 There were tears at first but We did it! 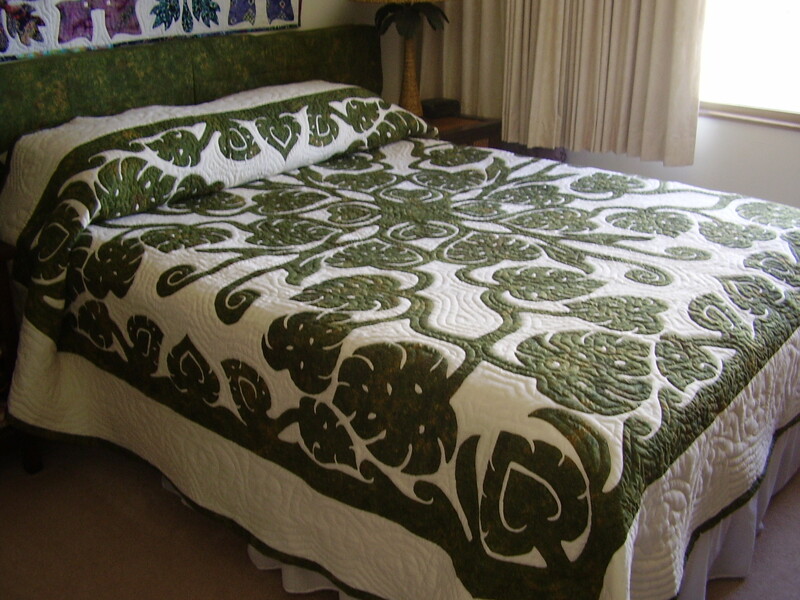 Thank you to the Poakalani Ohana who came on Friday to blow up beds, set up lattices and hang quilts. 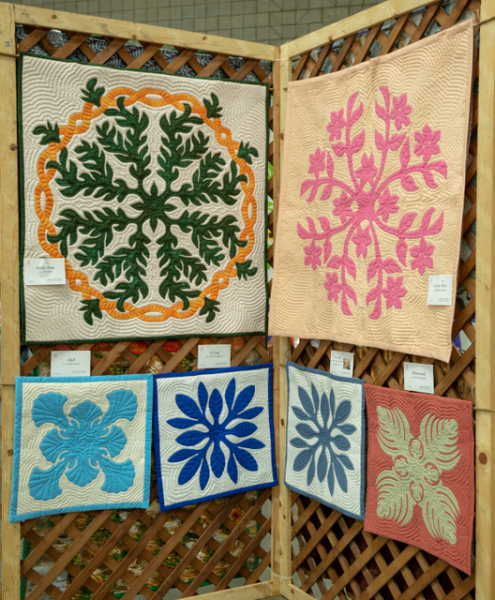 It was a beautiful show and one of our best. 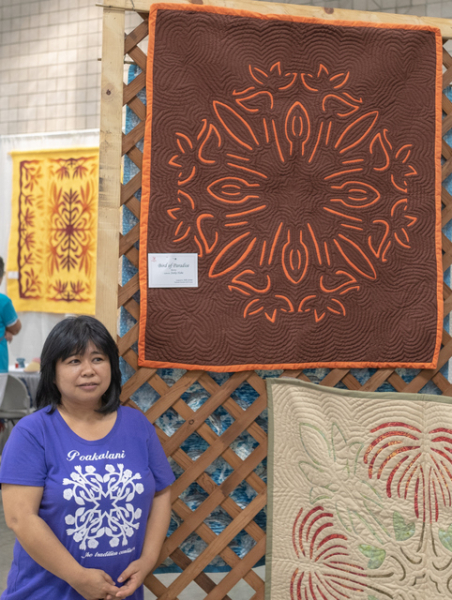 Then everyone came back on Saturday and Sunday to quilt and enjoy the festival. 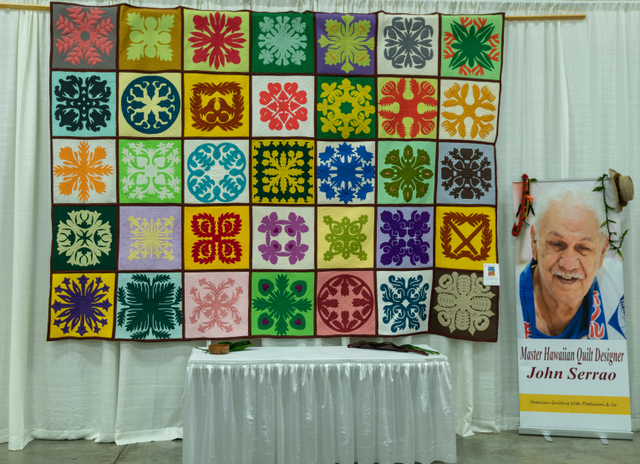 John would be so proud and yes he was there in every quilt that was hung. 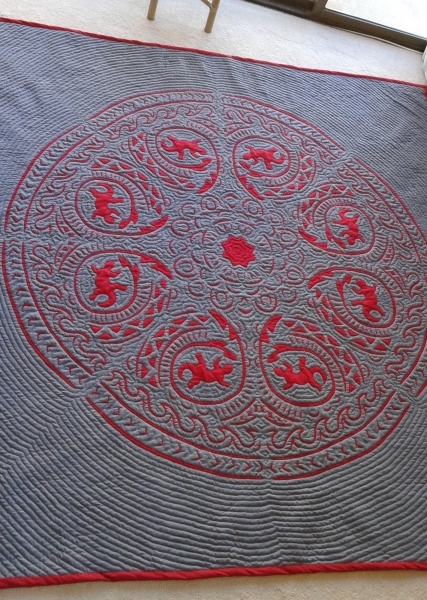 His designs were amazing. 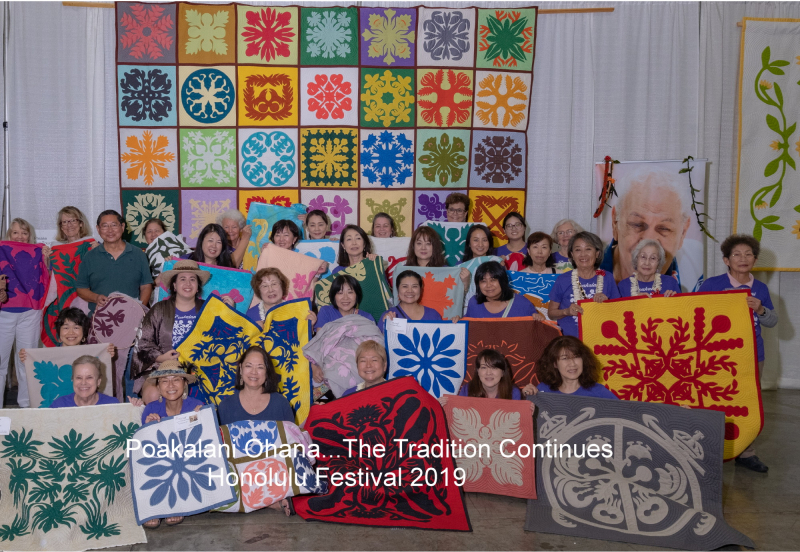 We miss him but the tradition continues in all of us. 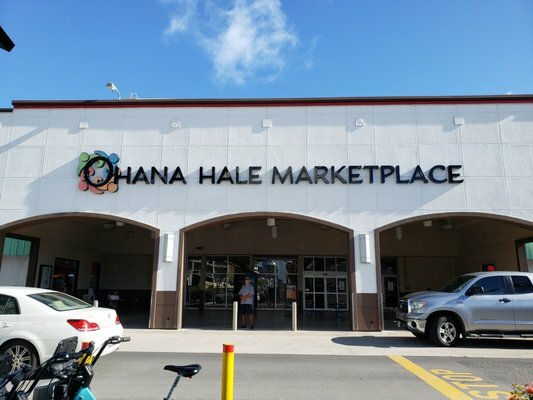 The Poakalani Ohana is number 1 in my book, simply the best. 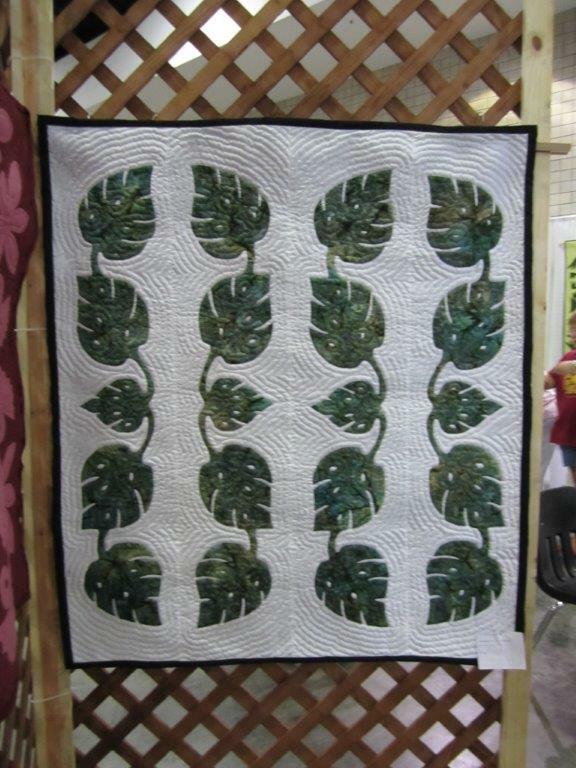 I didn’t post all the pictures so please forgive me if one of yours is missing.